Matcha Boost is a highly advanced health and wellness product designed to support the body during physical activity by providing natural energy, antioxidant support and better output efficiency. This advanced formula capitalizes on harnessing the increasingly popular Matcha Green Tea, which has been used for centuries across the world for its unmatched benefits surrounding a healthy well-being. We collaborated with a highly praised company that specifically produces ceremonial grade matcha tea for consumer use. Aya Matcha serves as the backbone of our formula which also incorporates PEAKO2: a blend of 6 specific Ayurvedic mushroom strains, all scientifically based around helping the body adapt to stress thus making better use of oxygen in the body. We also added Cluster Dextrin, a carbohydrate with a higher molecular weight which allows it to bypass the digestive tract and enter the bloodstream immediately. This creates the perfect environment in order to get the ingredients in their maximum quantities working faster! Finally, we introduced Beta-Alanine, at a dose where you won't feel the tingles, but at a level where it helps keep muscle carnosine elevated so you avoid muscle soreness from working out at a moderate level. We've also included free-form L-Glutamine. 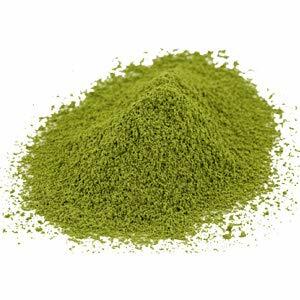 This amino acid is among the most plentiful in the body shown to assist with protein synthesis and provide immune support paring perfectly with Matcha's strong immune support roles. Matcha Green Tea is only found in one location in the world: Japan. This ancient Japanese tea is cultivated differently than other teas and the result is astonishingly high levels of antioxidants among other highly beneficial things. The tea is shade grown before harvest which creates the rich green appearance. This is from the influx of chlorophyll as well as theanine and caffeine. Cluster Dextrin® – A carbohydrate designed to bypass digestion, this important ingredient helps shuttle other ingredients and nutrients into the bloodstream much faster for optimized potency! elevATP® – This novel ingredient utilizes ancient peat and apple extract to help boost the natural energy stores in our body by directly affecting mitochondria to form new ATP for potent energy output. 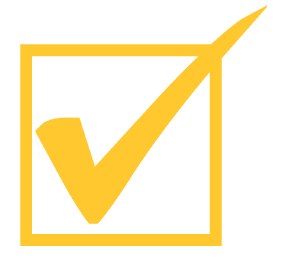 Carnosyn™ Beta-Alanine – Beta Alanine is not created equal. CarnoSyn is the only certified form to help keep natural muscle carnosine elevated for more power and extended performance delaying the onset of lactic acid build up.